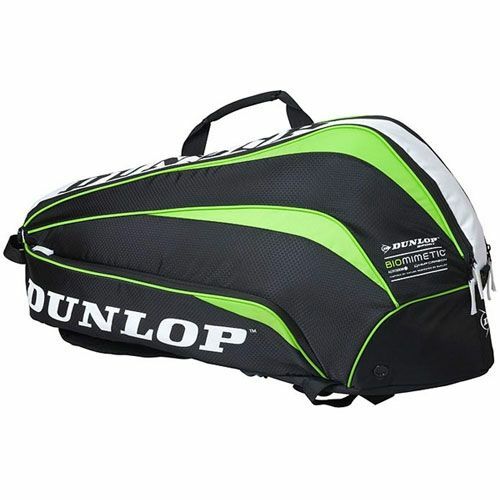 The Dunlop Biomimetic 6 Racquet Thermo Bag features 3 separate compartments and the central compartment is lined with a thermal insulating layer, allowing rackets and drinks to be kept cool in hot conditions. Durable honeycomb rip-stop nylon material gives the bag durability as well as a elegant look. The bag has been ergonomically designed to give maximum comfort. for submitting product review about Dunlop Biomimetic 6 Racket Thermo Bag.